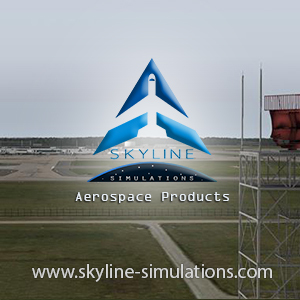 You are at:Home»Software»FSFX Packages Releases 787 Immersion! 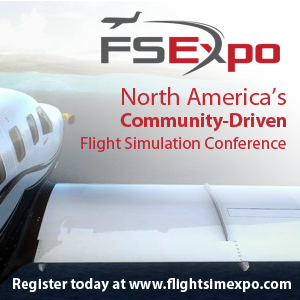 FSFX Packages Releases 787 Immersion! FSFX Packages have today released their Immersion package for QualityWings Ultimate 787 aircraft! In a post to their website they wrote: “Today we are proud to release 787 Immersion to the public. It is the result of a great collaboration between FSFX Packages and QualityWings. Few aircraft can pride themselves in being graceful, impressive, and a hell of a workhorse. In its entirety, the Boeing 787 constitutes awe-inspiring ingenuity and represents the latest trend in aviation technology and engineering. We believe that the Boeing 787 is that type of aircraft in becoming. We created 787 Immersion always keeping these words in mind. Previous ArticleQualityWings | Ultimate 787 Released! Next Article Orbx | LDPL Pula Previews Released!